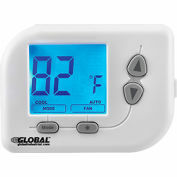 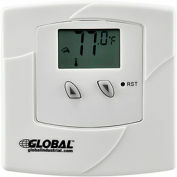 Plug-In freeze protection thermostat. 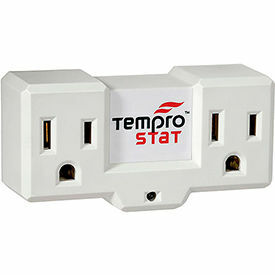 Plugs directly into a 120V receptacle. 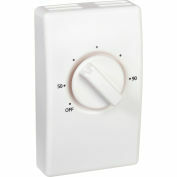 Use to control any electric heating device plugged into the product to reduce the chance of freezing. 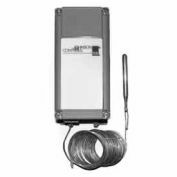 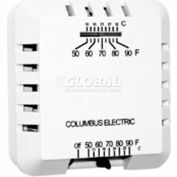 It is ideal for controlling heating devices such as Heat Tapes to prevent water lines from freezing, Heater Cables, Heat Lamps, Engine Heaters, Space Heaters and Tank Deicers to avoid frozen pipes and other low temperature issues. 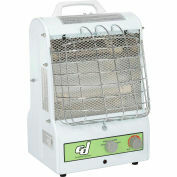 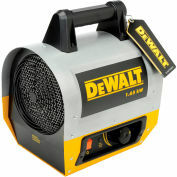 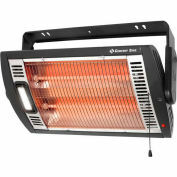 For indoor use only in residential or commercial applications. Saves Energy only operates when necessary. 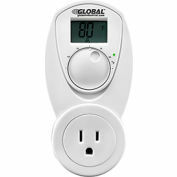 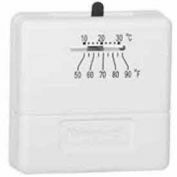 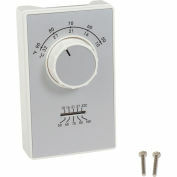 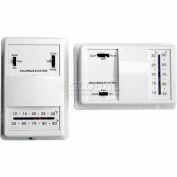 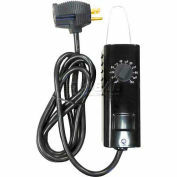 Easy set up Thermostats plugs into any standard grounded outlet. 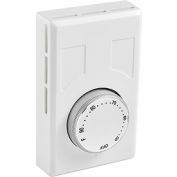 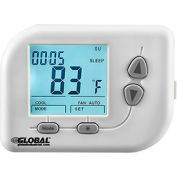 Automatically turns controlled devices on and off at preset temperatures. 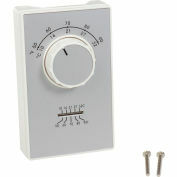 On at 35° Off at 45°.